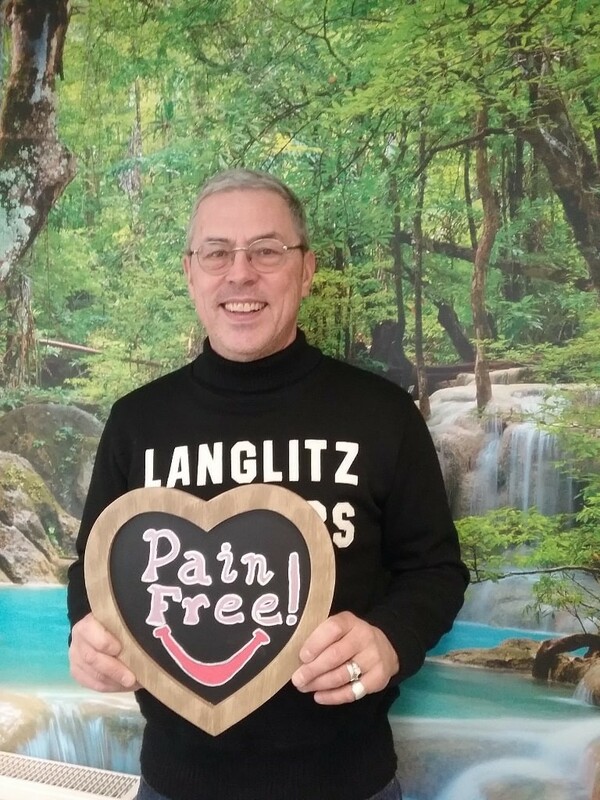 If You Are Unhappy With Your Smile. 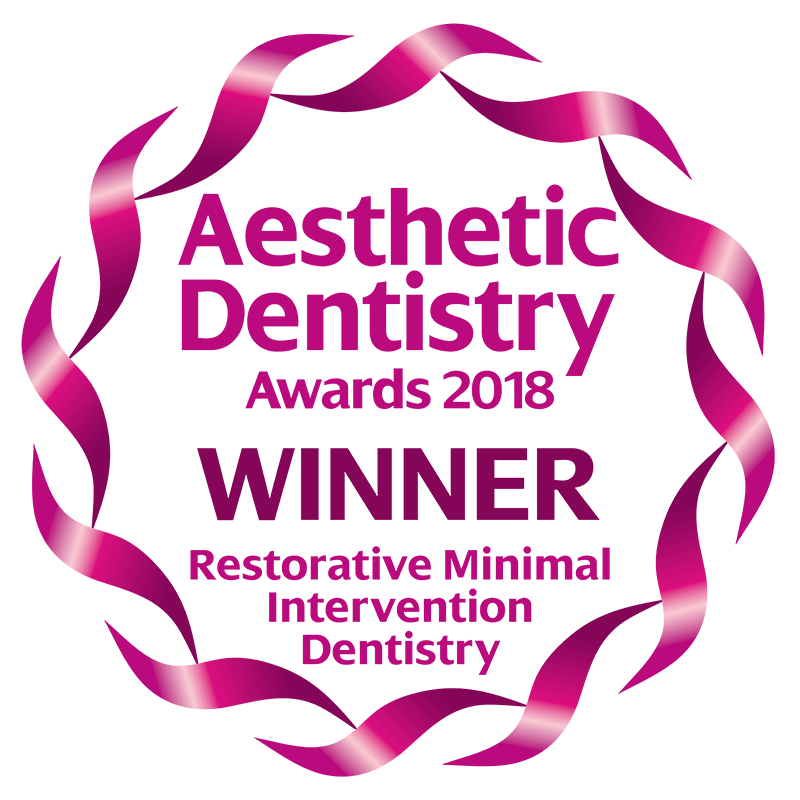 If You Cover Your Mouth On Photos. 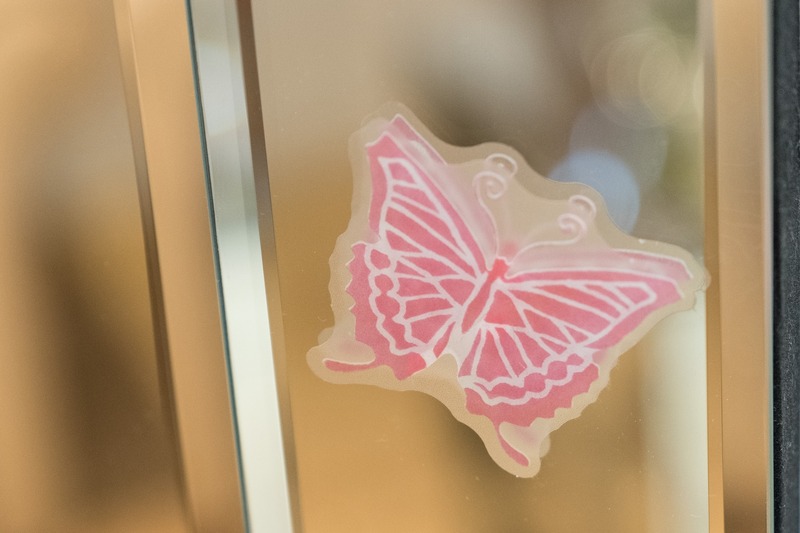 If You Feel Self Conscious When You Open Your Mouth, We Have The Answer For You! We Help You To Achieve And Maintain Your Smile, For Life! 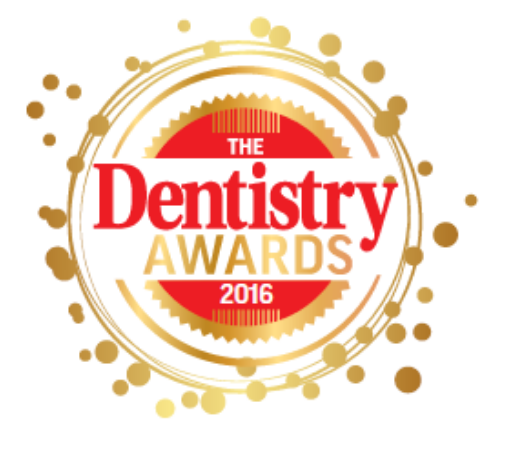 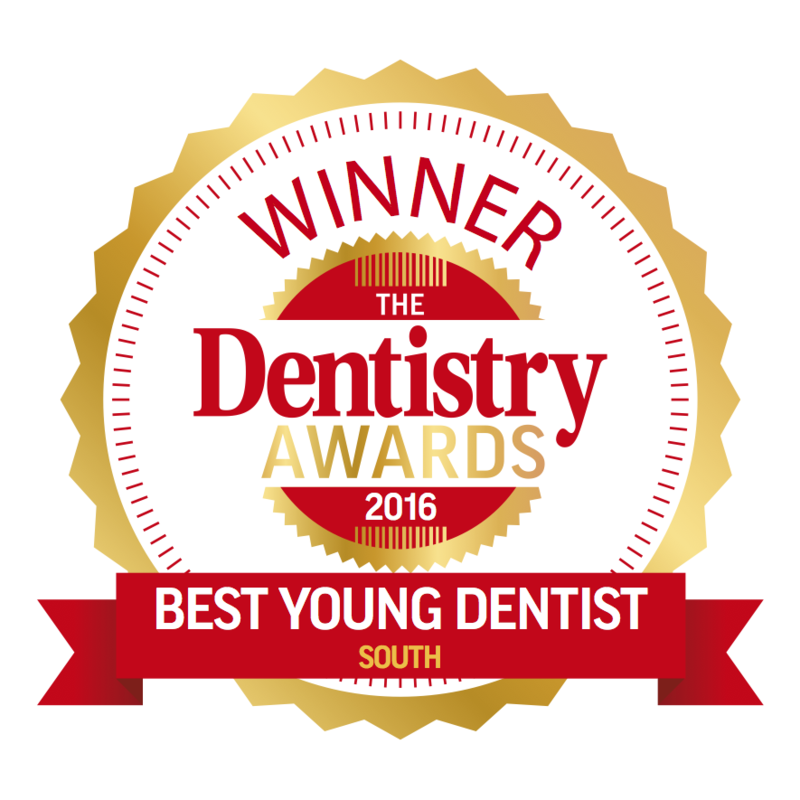 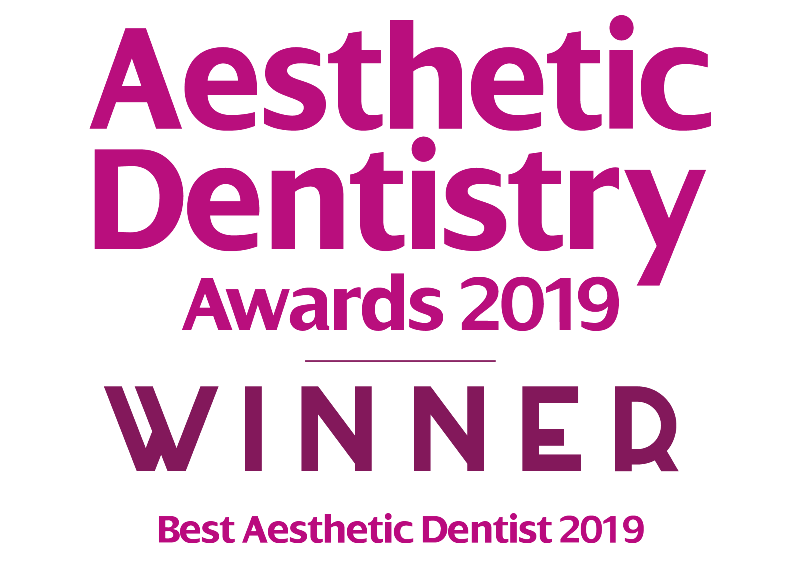 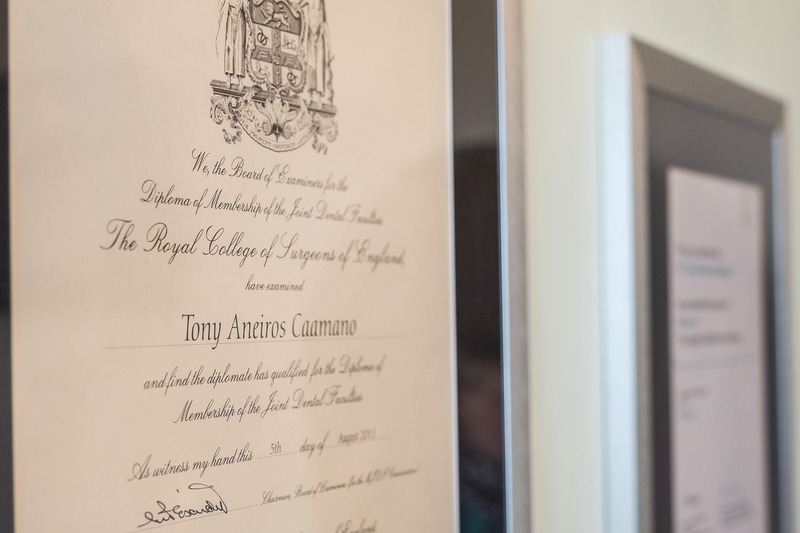 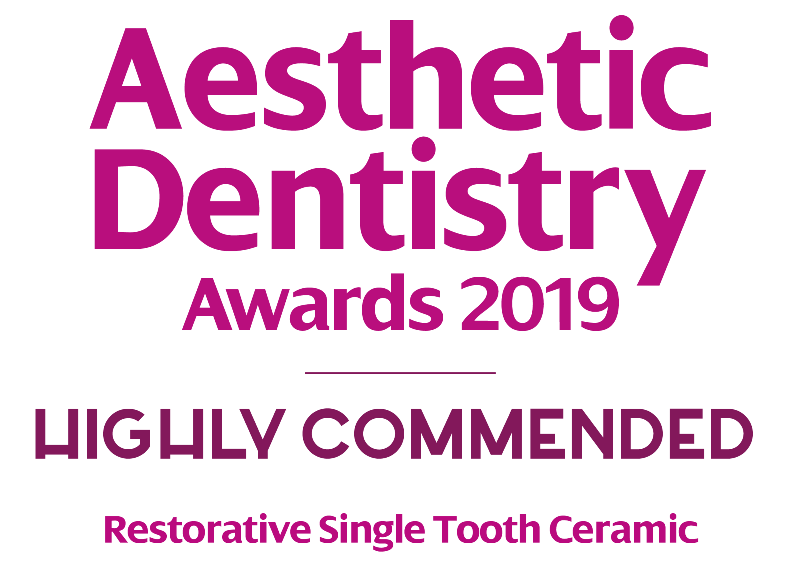 Award Winning Dentistry "Practice Of The Year"
Dr Tom - The Dentist That Teaches Dentists! 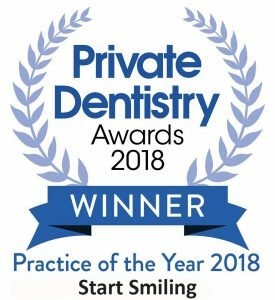 Are you looking for dentistry done differently? 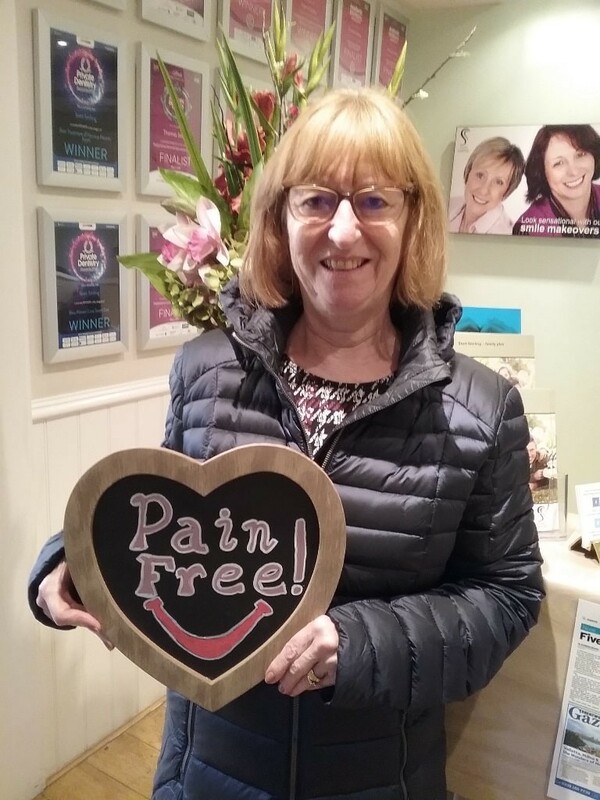 If you’ve answered ‘Yes’ you’re in the right place. 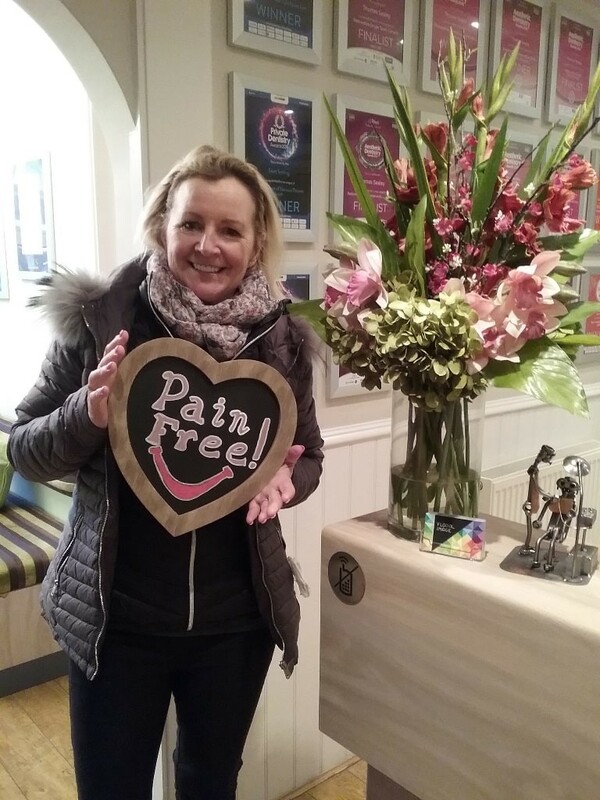 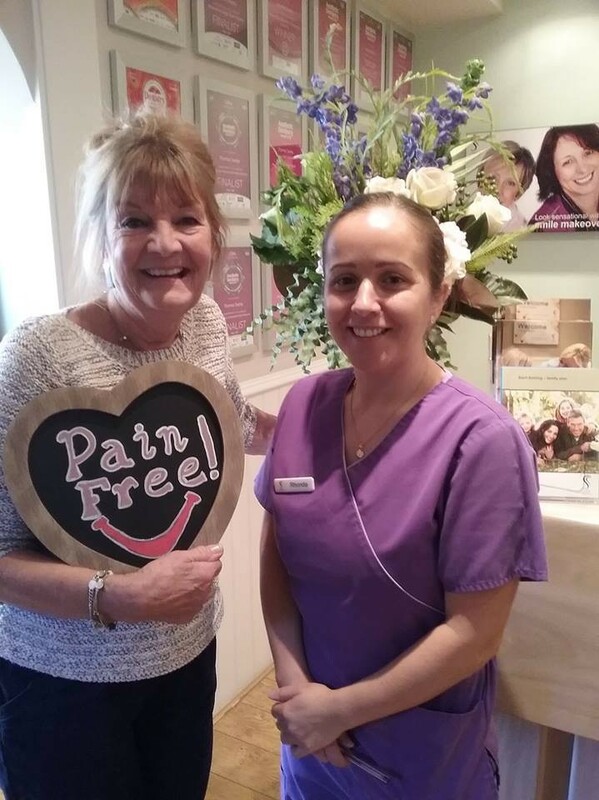 Here at Start Smiling we promise to deliver you pain free dentistry, using the latest technology, in a calm and stress free environment. 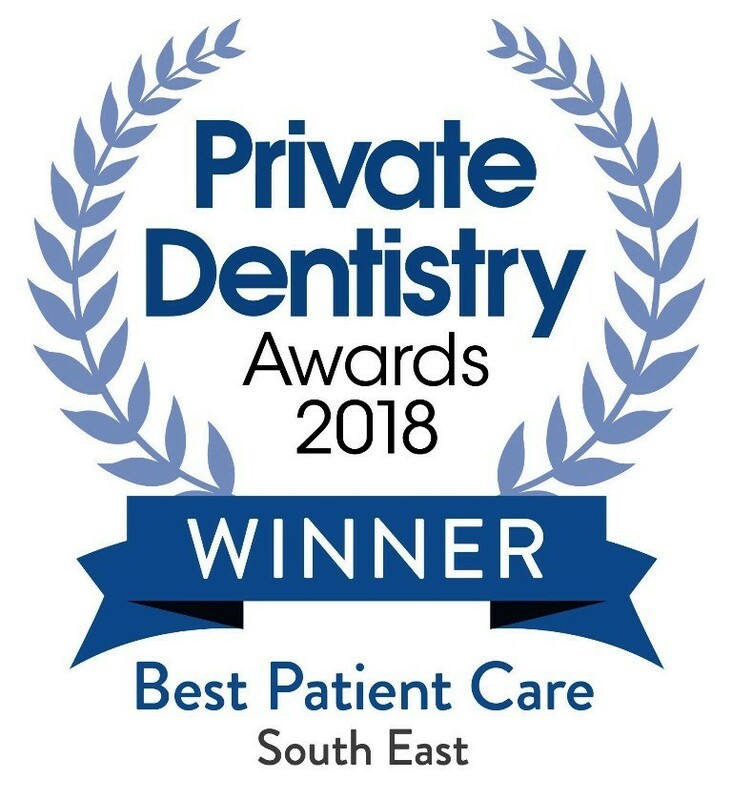 We strive to deliver the best possible service to you and your family, exceeding your expectations each and every time you visit us. 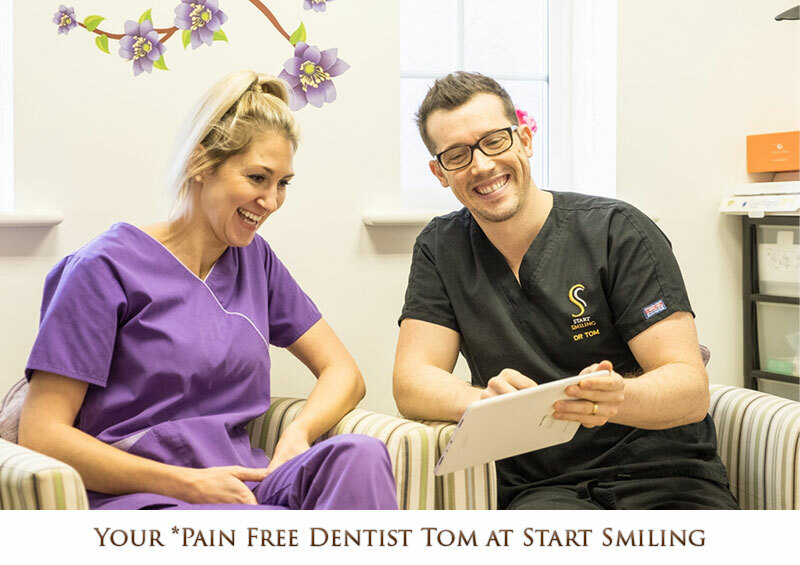 Start Smiling is delighted to offer clients a range of general and cosmetic dental treatments, which are designed to give you a beautiful, healthy looking smile. 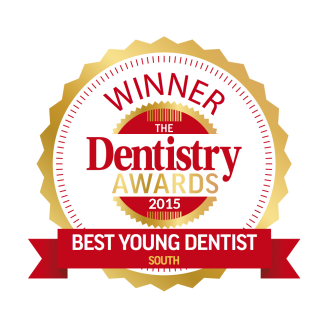 We recognise the importance of a great looking smile and are committed to providing optimum quality treatments. 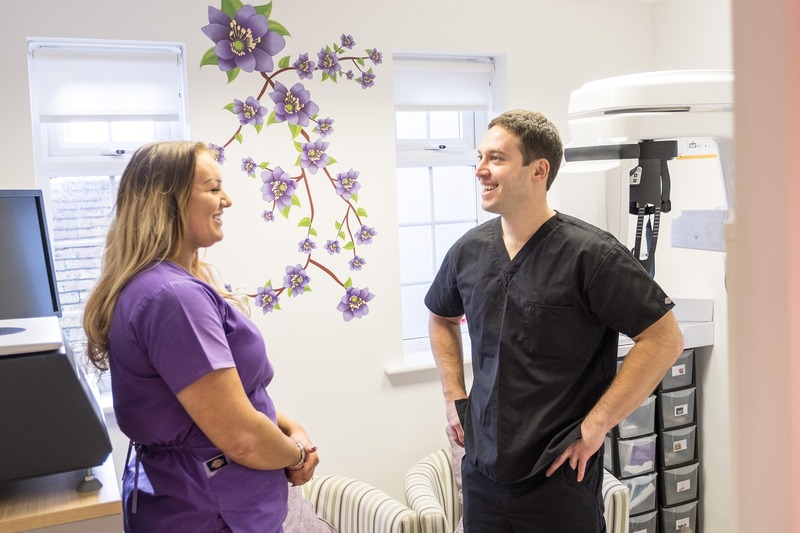 Our range of cosmetic treatments is expanding all the time and we aim to provide clients with the latest and most effective treatments on the market. 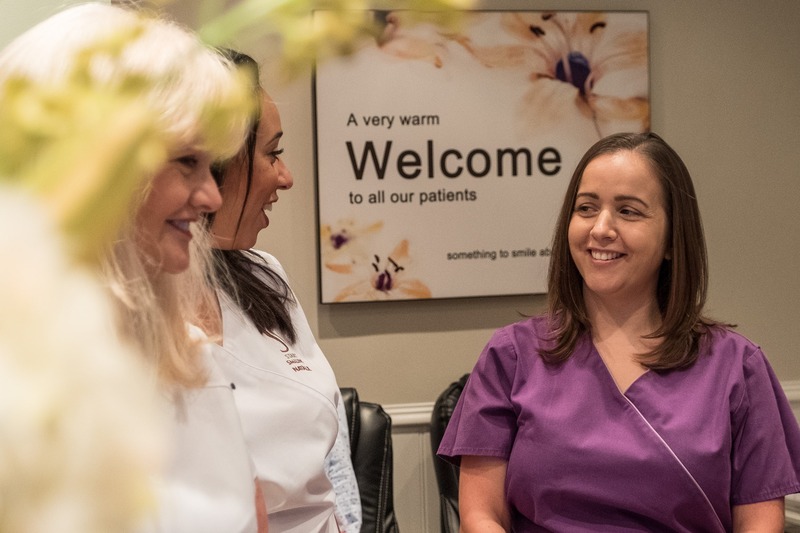 A radiant smile can make you look and feel a million dollars and our team will do everything they can to give you the smile you’ve always wanted. 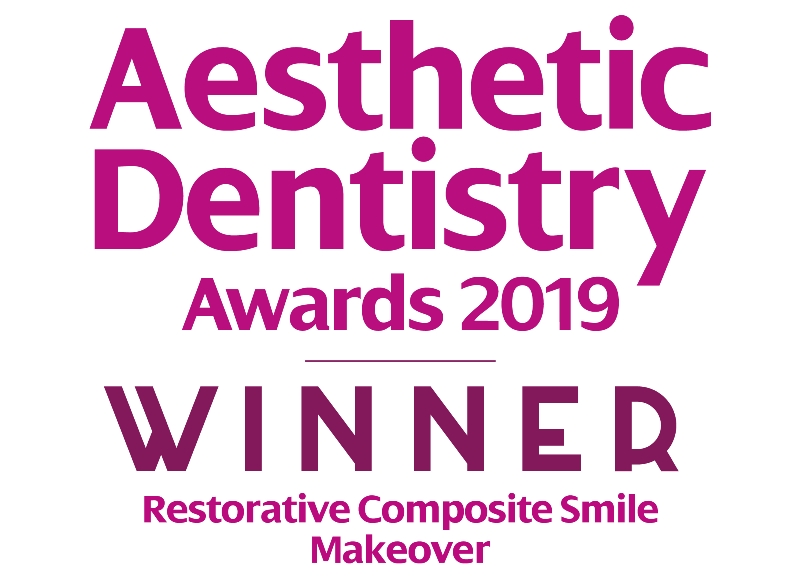 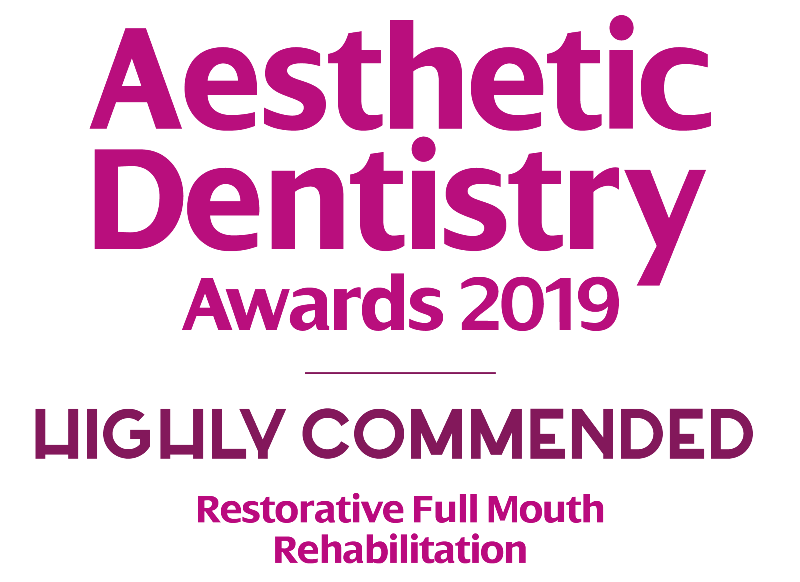 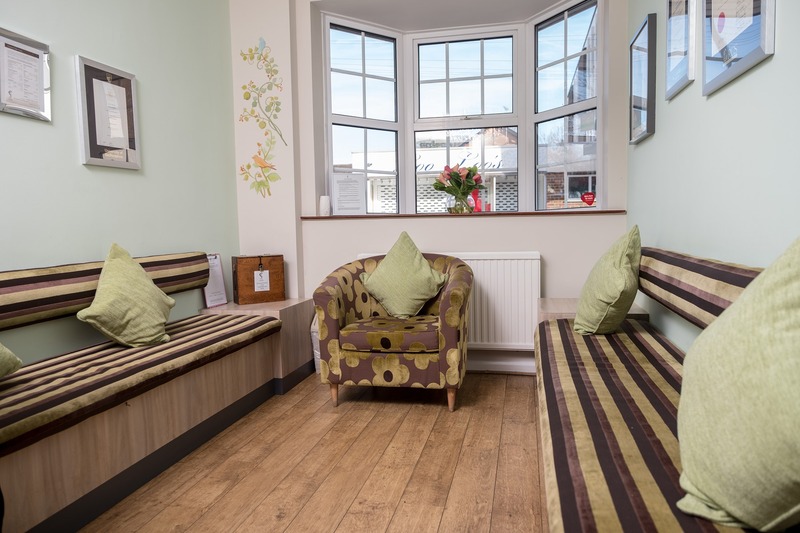 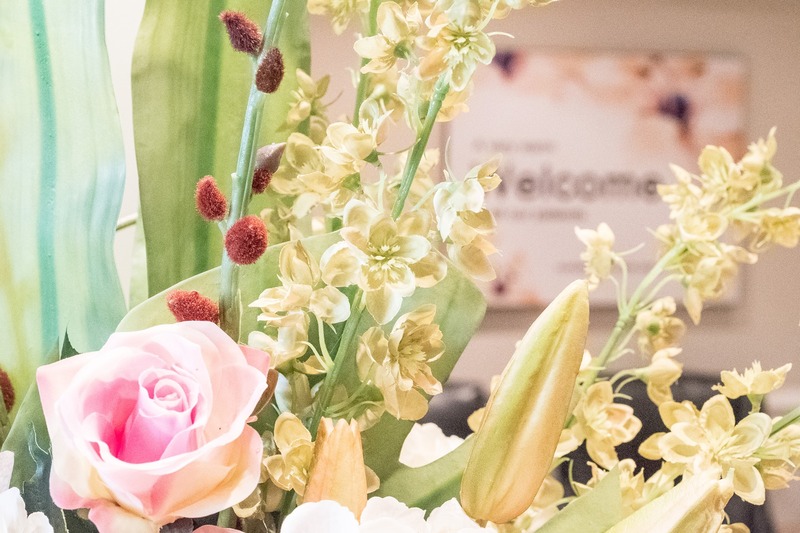 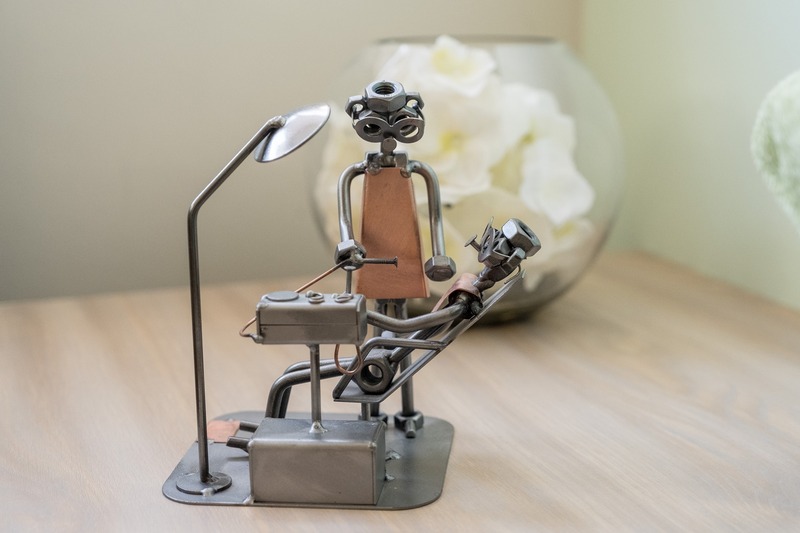 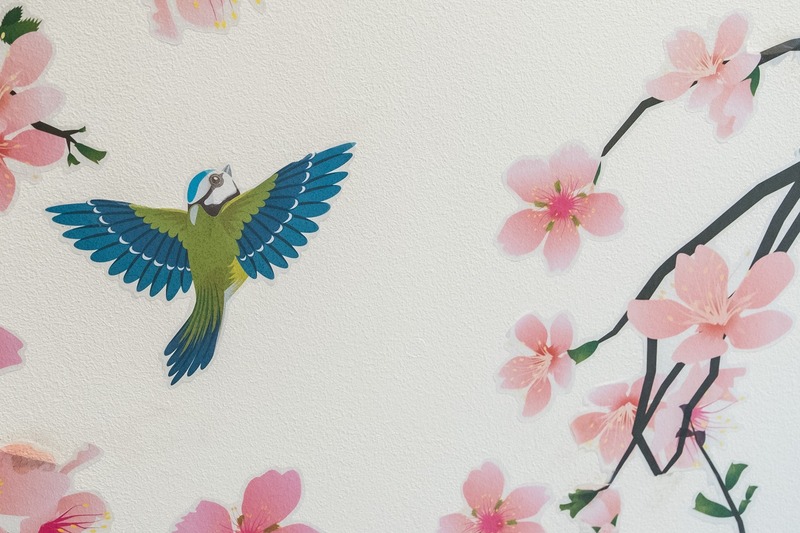 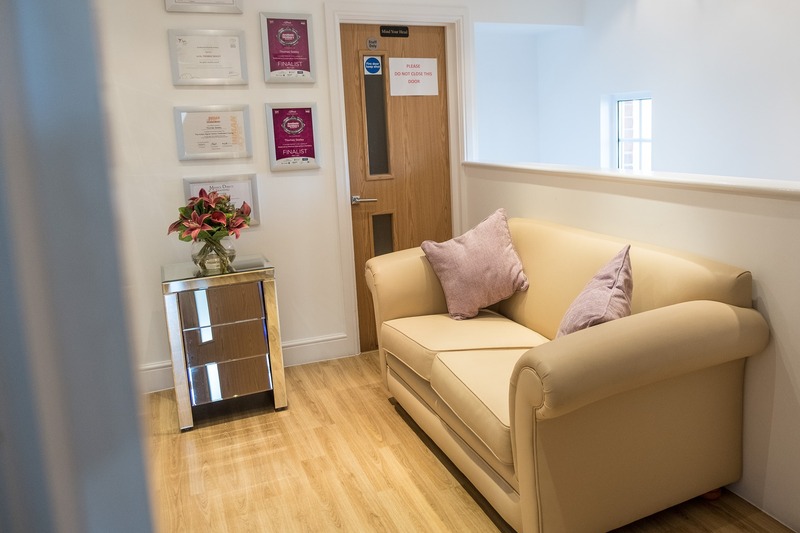 We recognise that for some people a trip to the dentist may be daunting and unnerving, but we endeavour to make our clients feel as relaxed as possible and our practice is designed to provide a peaceful, calm oasis. 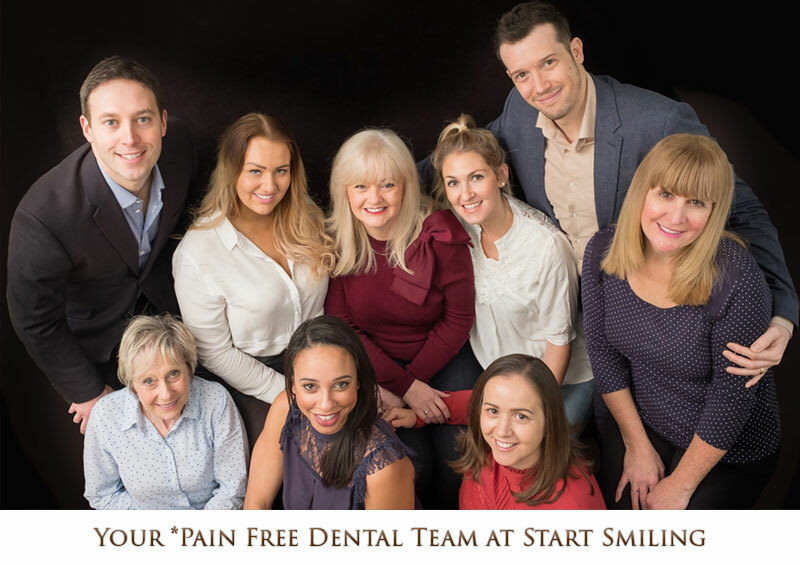 At Start Smiling you can feel safe in the hands of our expert team. 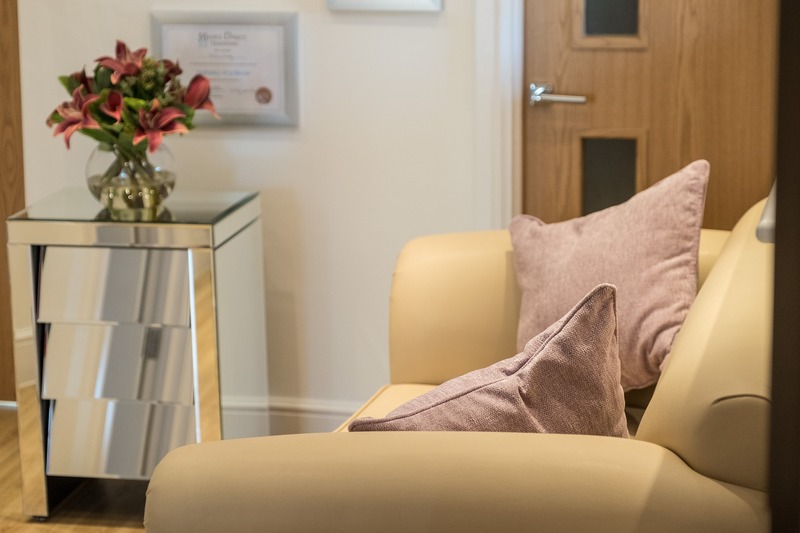 Rest assured, every member of that team will do their utmost to ensure your experience with us is as stress free and enjoyable as possible. 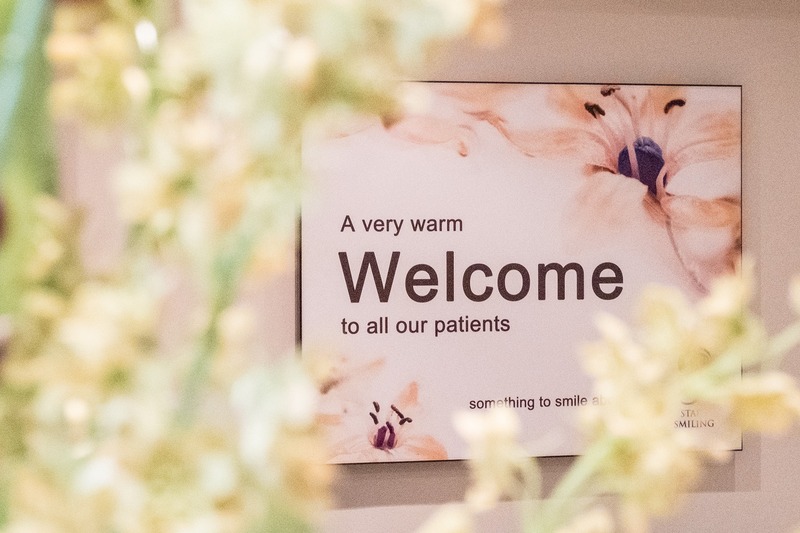 Your safety, well-being and happiness will always be our priority and we will strive to deliver first-class patient care and customer service – without the hefty price tag. 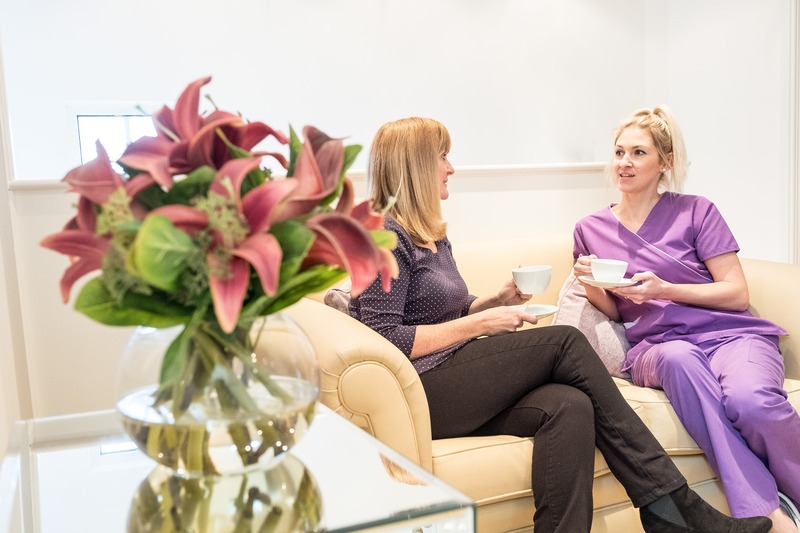 We want you to be involved at every stage of your treatment and we always offer a personalised service. 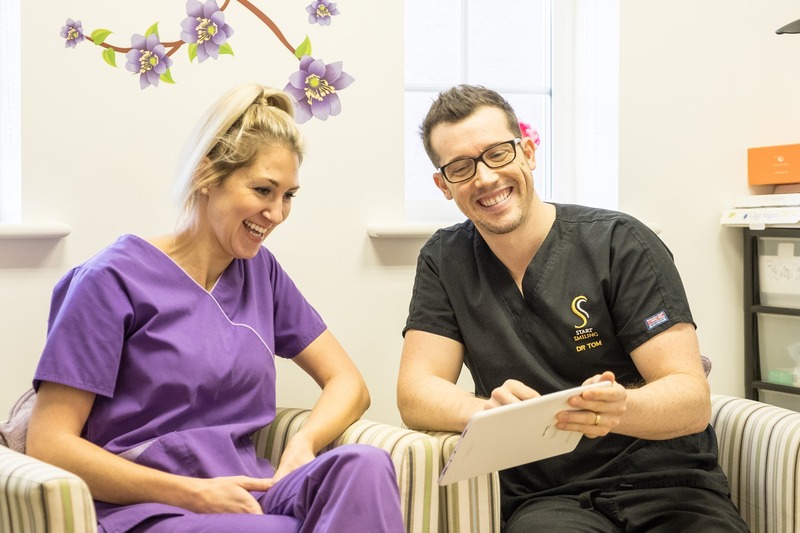 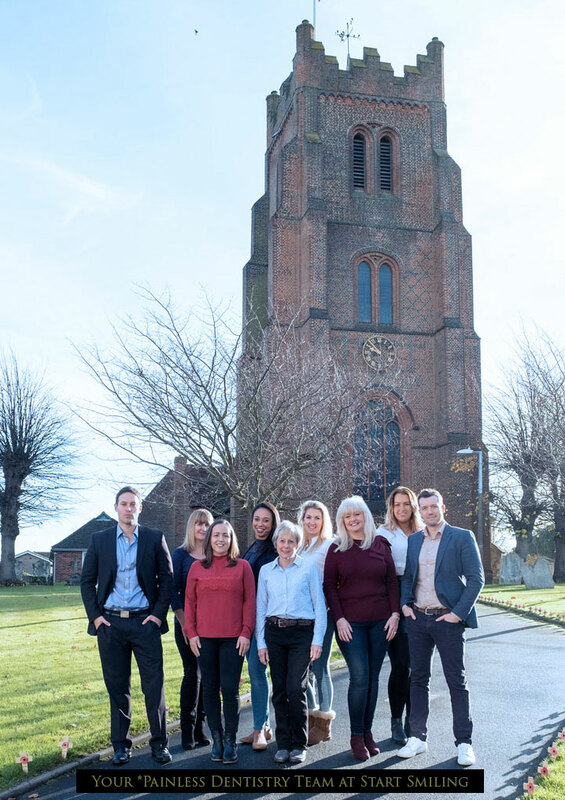 Our team members are always happy to take time to answer questions or discuss treatments, so if you’re interested in either general or cosmetic dentistry then don’t hesitate to give us a call and arrange a consultation. 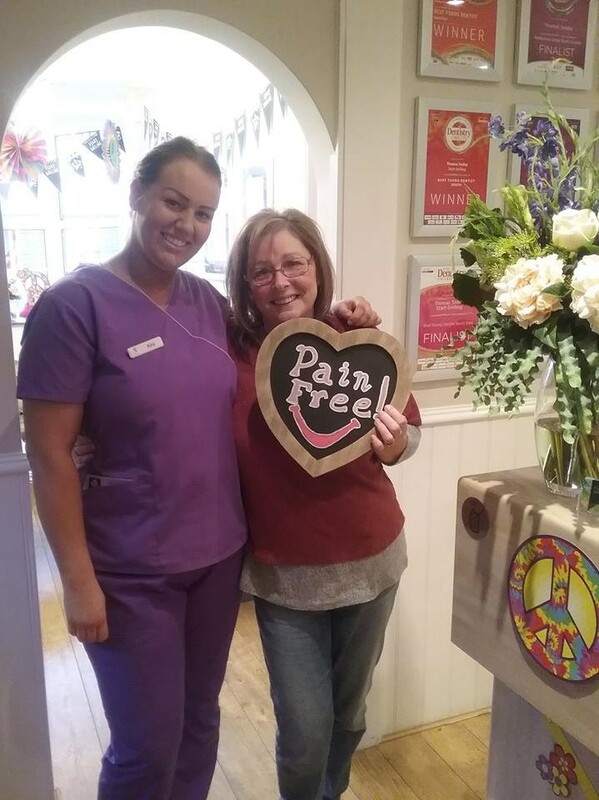 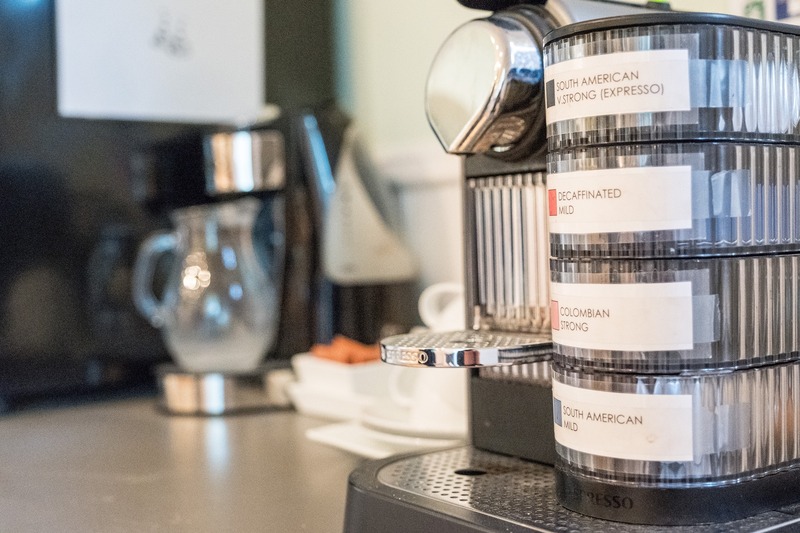 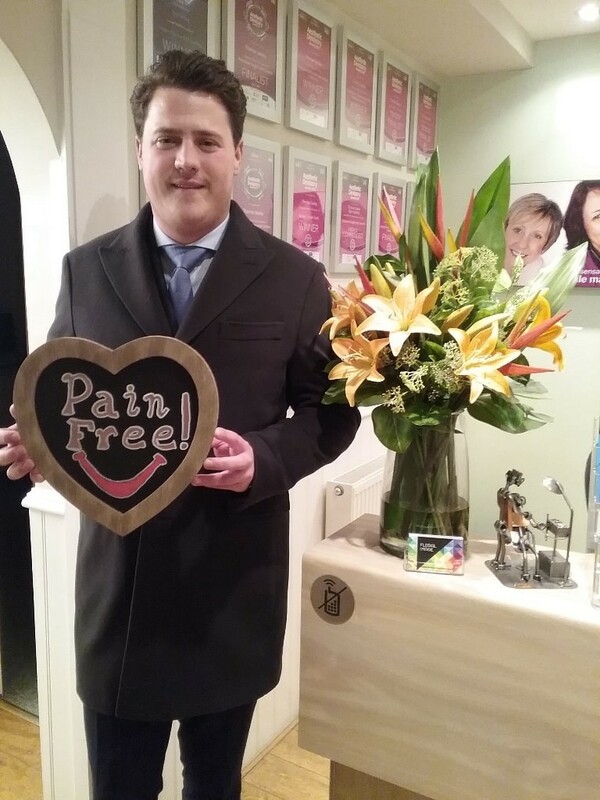 We don’t just say *pain free, we mean it!